Generate media coverage and increase social buzz around launch of Chef Michael’s Savory Creations. 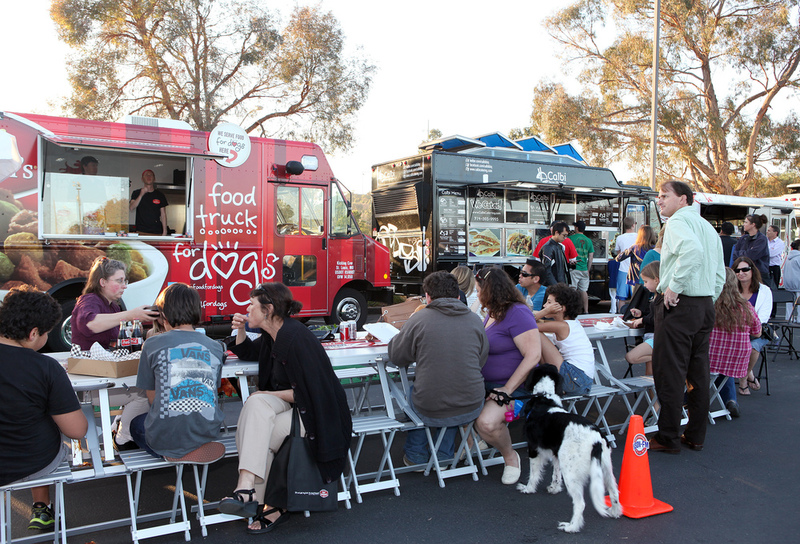 Leverage human food truck partnerships to grow interest and social followers. After a successful 2012 debut generating over 30M impressions, the program was rolled into a 14-city tour.